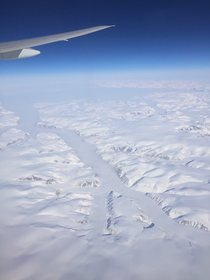 After a calm but long flight we arrived in Vancouver on time. I hate sitting in those cans for such a long time. This time customs were quite easy in Canada. Half an hour and we were through. Probably because Jo had no switchblade in his luggage. 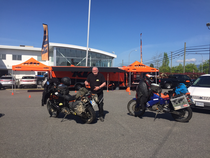 Two hours later we arrived in Maple Ridge at MRM to pick up the bikes. Unbelievable. The bikes were ready to go. Thanks Craig. So we left Maple Ridge the other day direction south to cross the US border. Again no problem and half an hour later we entered the USA. 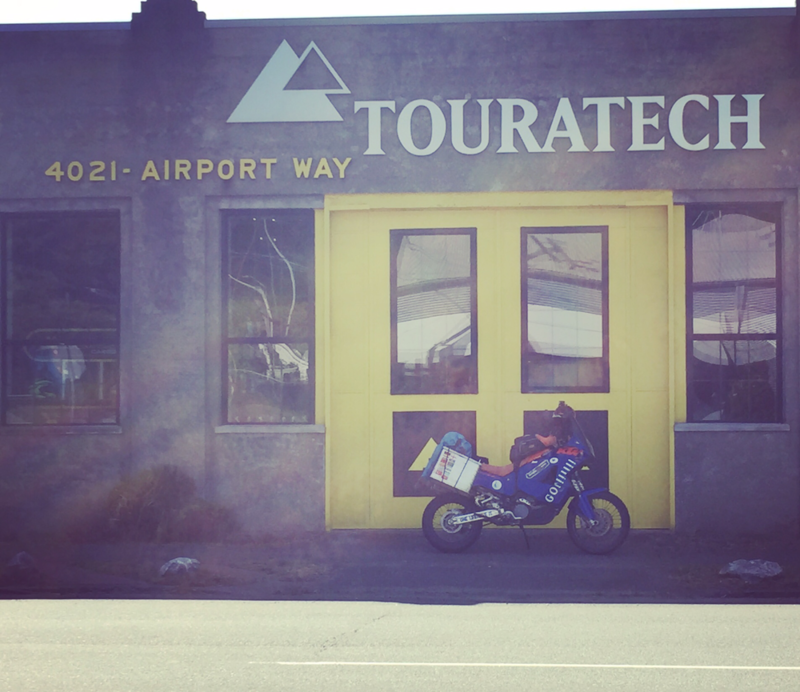 First stop should be Seattle to see Touratech but unfortunately their shop is closed on Saturday. 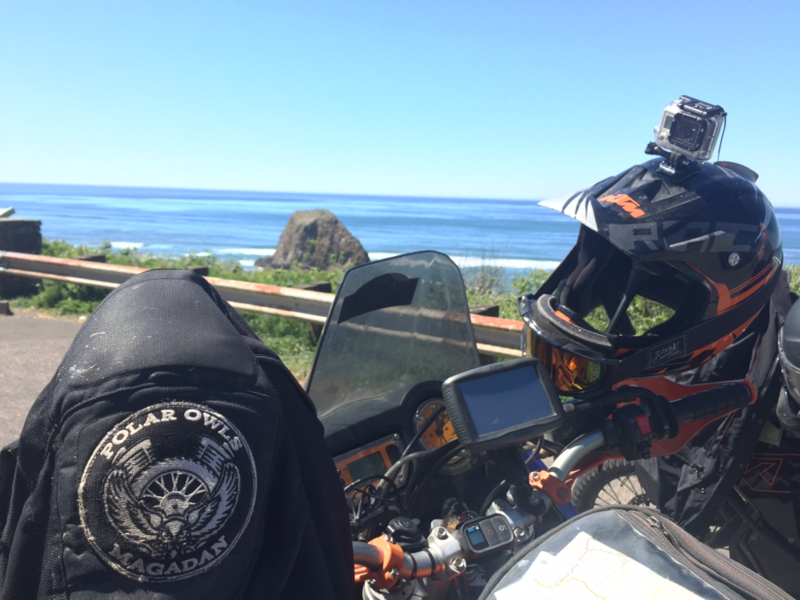 So we rode on to the Washington and Oregon coastline. 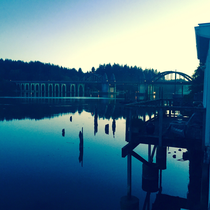 It's so beautiful here. Never thought about that. 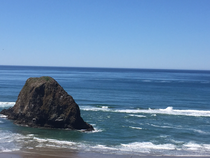 You think about the Californian coast but I didn't expect that here. A must see! And a beautiful ride too. So up to now everything worked fine. But I think a few challenges will wait for us. That's it for now but more to come!